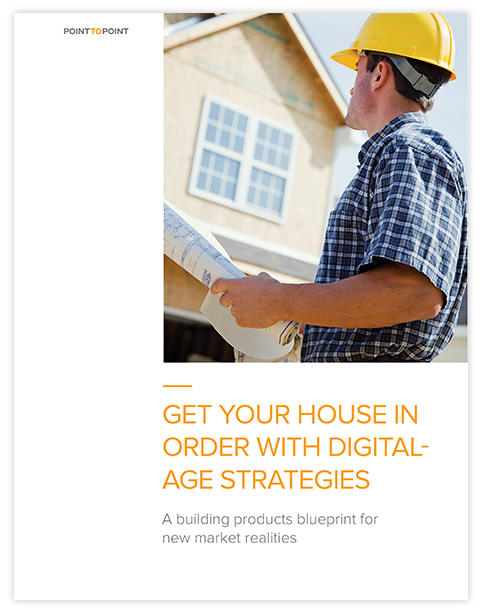 A building products blueprint for new market realities. Today’s homebuyers are quietly driving new realities in the building products market: It happens when these consumers call out the brands they want. And at the same time, builders want validation for the products they choose. Building products manufacturers must be prepared to engage on both fronts, but it requires a concerted approach some may not have considered: information technology is ubiquitous, buyers are doing their homework, and builders want to be kept in the loop. It’s a new dynamic that depends on providing consistent brand messaging that applies across the board and within organizational walls. We can help navigate this new reality with a building products blueprint that considers these realities. Complete the form to get the blueprint now.